1333 A.D. – The lovely and educated Lady Aubrielle Grace di Witney is what is kindly termed an unmanageable woman. Her uncle, the Earl of Wrexham, has been awarded custody of his niece because her mother can no longer handle the head-strong beauty. 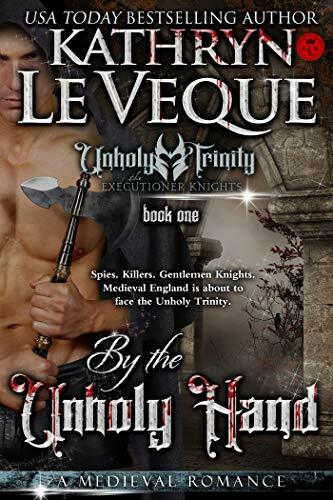 Like a coward, the earl abdicates his duties to his most powerful knight, Sir Kenneth St. Héver with the instructions to transform her into a submissive lady. Aubrielle and Kenneth are at odds from the onset; Kenneth expects obedience and Aubrielle is less than compliant. When the battles die down and a strange, wonderful comfort settles, Kenneth comes to discover that Aubrielle is a lady with a secret. Because of this secret, her mother is murdered and Kenneth finds himself protecting Aubrielle because he wants to, not because he has been ordered to. Mysterious sects and a crazed warrior want the lady dead for different reasons. 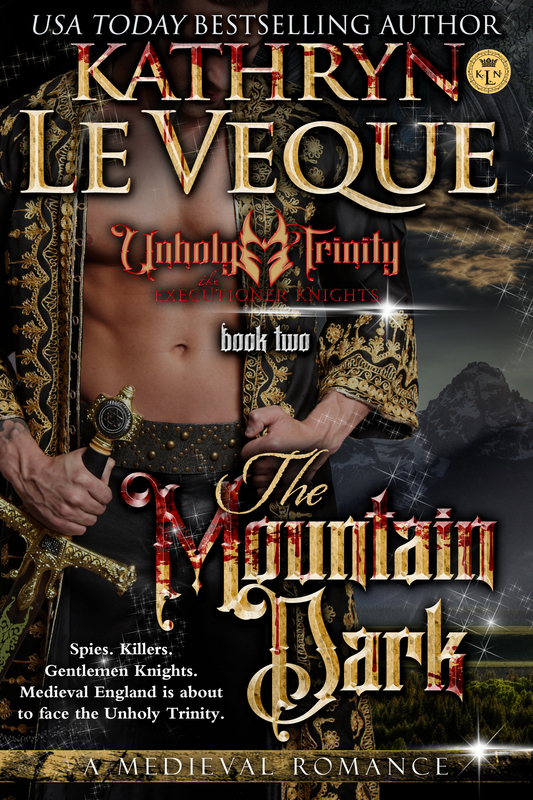 It soon becomes a test to Kenneth’s cunning and knightly skills to keep his beloved Aubrielle alive.